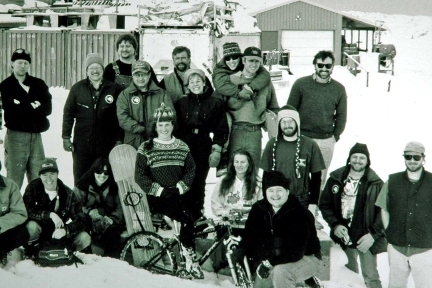 Additionally her duties included: Actively preventing injuries using broad public health training, coordinating medical services among civilians, military and internationals, providing clinical care for 1,200 expeditioners at McMurdo, maintaining the telemedicine system, leading initiatives in occupational safety, food inspection, preventive and travel medicine, and maintaining the stations’ pharmacy logistics. Her work also required that she coordinate on-site National Science Foundation research. For her work “on the ice,” Dr. Kohlstadt received the Antarctica Service Medal of the United States of America. 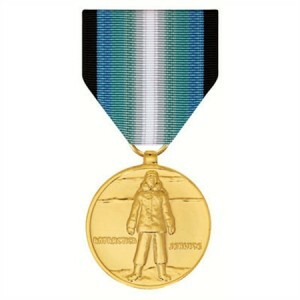 The Antarctica Service Medal is considered an award of the United States Armed Forces, issued in the name of the U.S. Department of Defense, and is authorized for wear on active duty uniforms. The medal may also be awarded to U.S. civilians.